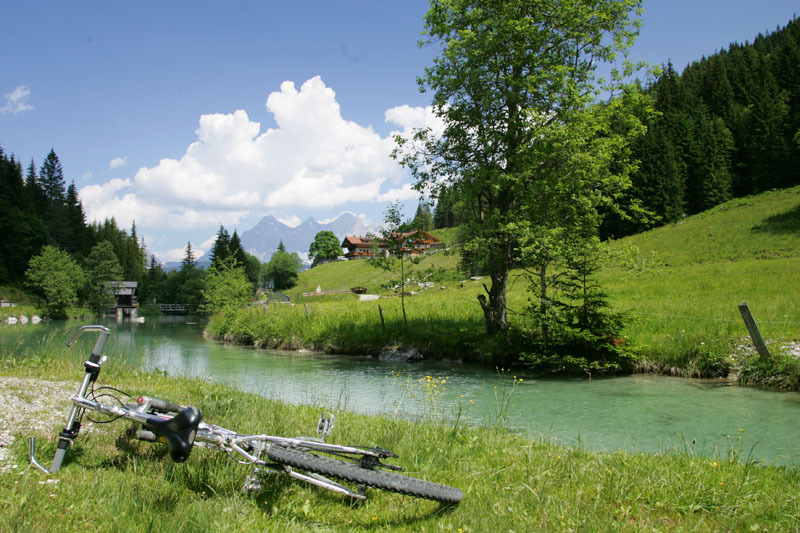 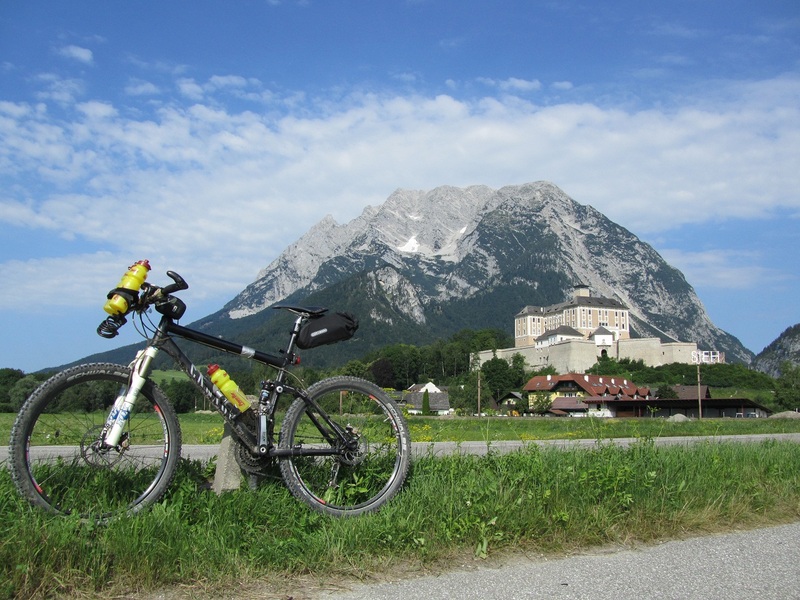 For a relaxing biking recommend R7 bike path, which passes through the village HAUS. 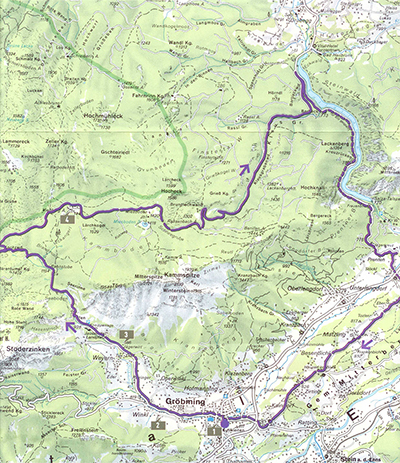 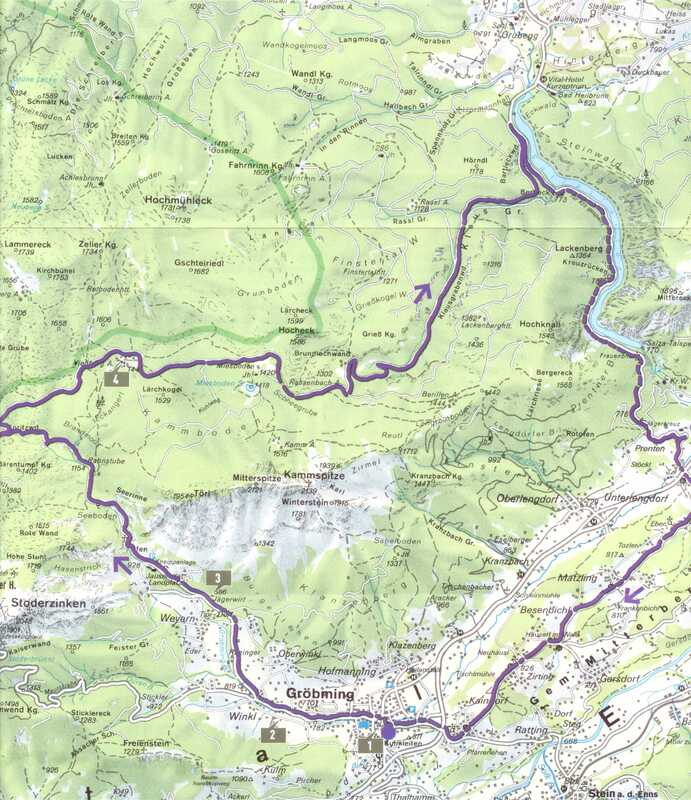 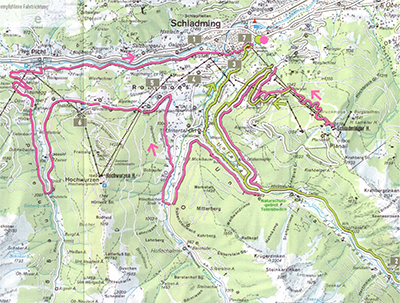 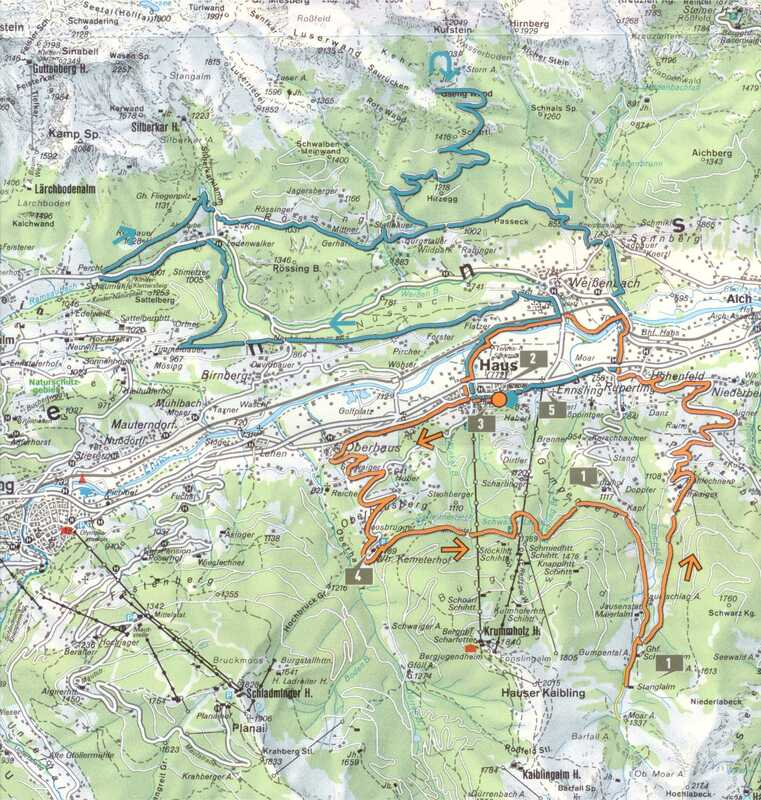 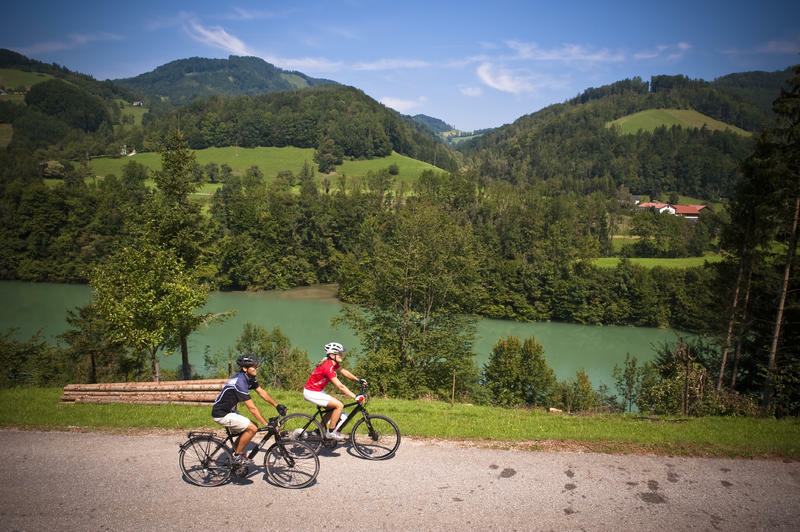 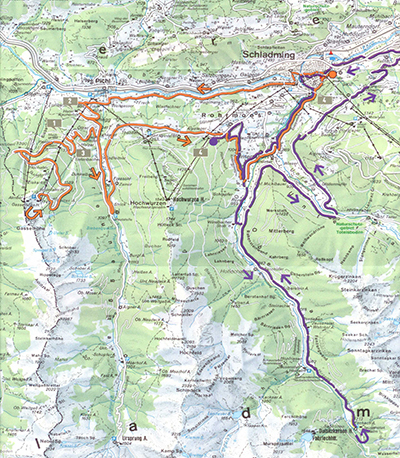 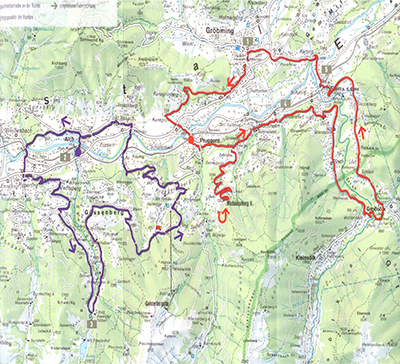 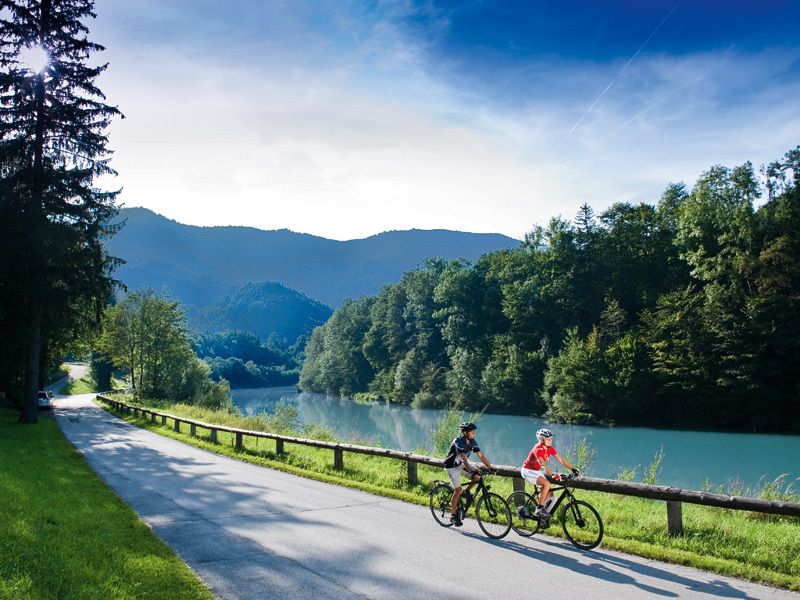 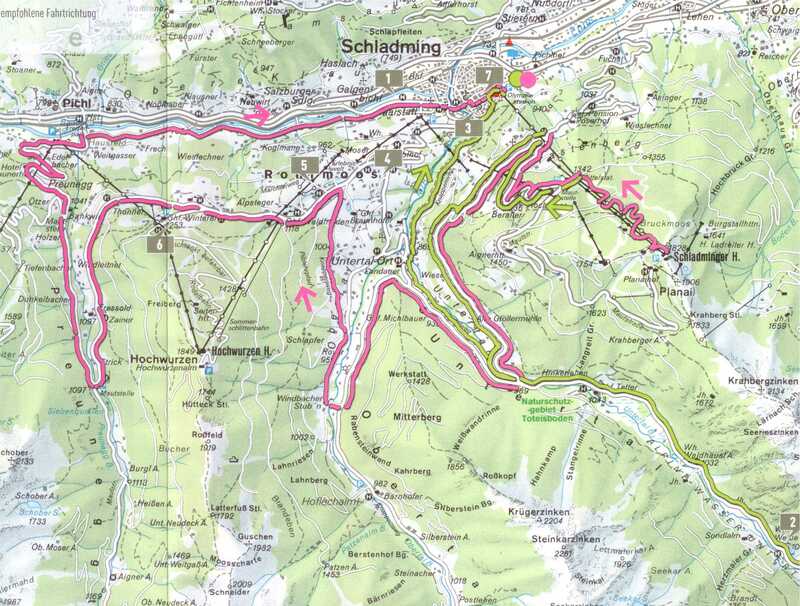 Section Radstadt-Schladming-Haus-Oblarn-Irdning offers undemanding cycling suitable for families with children. 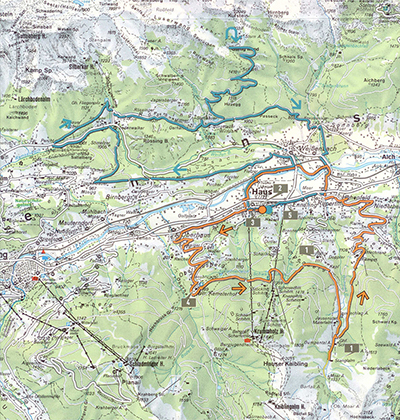 The trail is very well marked, we recommend visiting of the local pubs and restaurants where you can taste specific local cuisine.